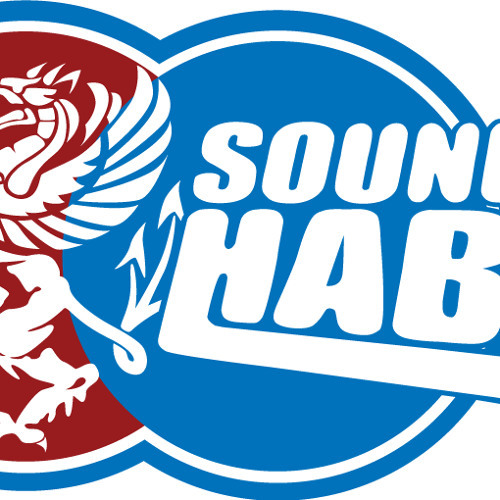 Started in 1999 Sound of Habib is a beacon for quality breakbeat based music. Soundcloud ID – you have our permission! • We love all you DJs out there who put our tracks in your mixes. We believe that DJs play an important role in keeping underground electronic music alive and that you have the right to use our tracks in a mix if you bought them, so please take this as our blanket permission to do just that. If Soundcloud blocks your mix due to any Sound of Habib tracks please file a dispute and overturn the block, stating you have our permission. Feel free to point them in our direction if they need confirmation and please share this so other people know they don’t have to scrap a whole mix due to 3 mins of audio. Don’t forget to send us the link to the mix so that we can promote it on FB, twitter and soundofhabib.com.